We all get angry. Anger, like all emotions, is neither good nor bad. It is what we do with our anger that may cause us problems. 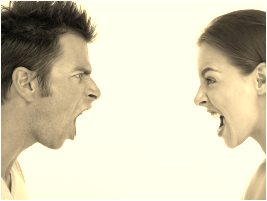 One brief flash of anger acted on can result in unintended consequences in our day to day lives. 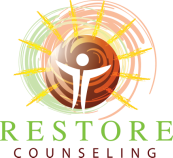 If you've encountered problems in your relationships, at work or in the community as a result of your anger and are looking for help please call Sue Mocniak at Restore Counseling 614-354-6962 to discuss your options . Learning & practicing safe conflict resolution.